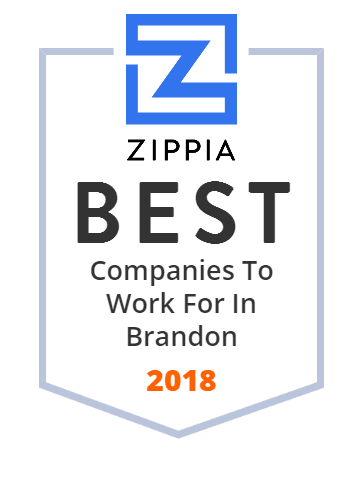 We hand-curated a list of the best companies to work for headquartered in and around Brandon, FL using data on salaries, company financial health, and employee diversity. Brandon Regional Hospital is a full-service, emergency care facility specializing in women's health & bariatrics in the Brandon/Tampa area. After Hours Pediatrics urgent care is open late every day. We have multiple convenient locations serving Tampa Bay & South Florida. No appointment necessary. Stop in today! The best health care under the sun!